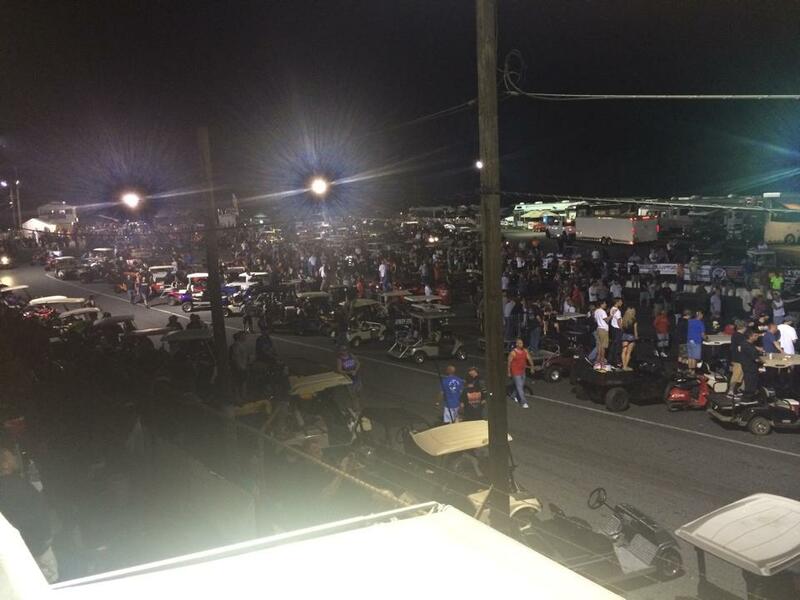 Cecil County Dragway in Rising Sun, MD is a track known across the nation as having some of the richest history of our sport. Opening in 1963, it has hosted some of the biggest names in the business ~ from before we even knew that they would become legends! 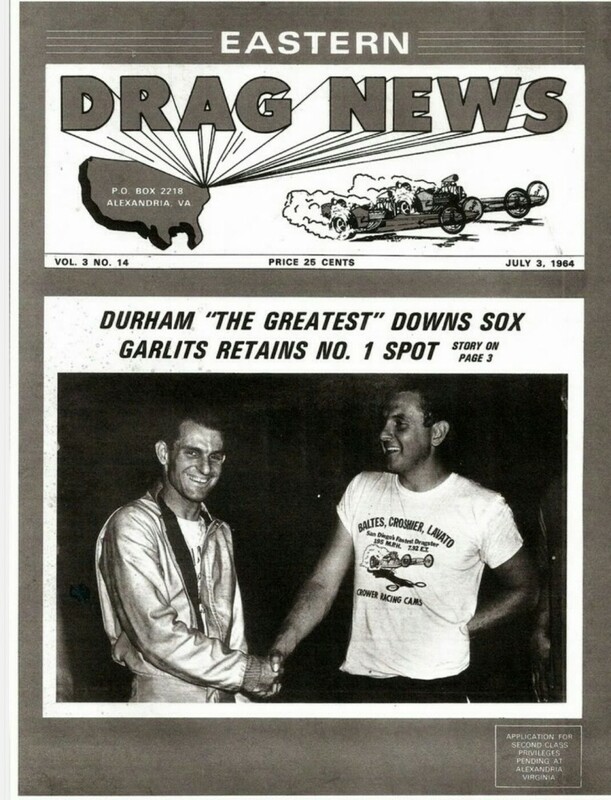 Such famed match ups as Don (Big Daddy) Garlits racing the “Florida Swamprat” going up against Hollywoods` Tommy Ivo, racer and popular tv personality of the ABC series “Margie.” That match would become one of hundreds of big names to burn rubber on the track, with people flowing into the stands to see face offs between Arnie “The Farmer” Beswick in what was at the time the “Worlds Fastest Pontiac” going up against Bob “Magic Carpet” Harrop in his `65 Hemi Dodge. 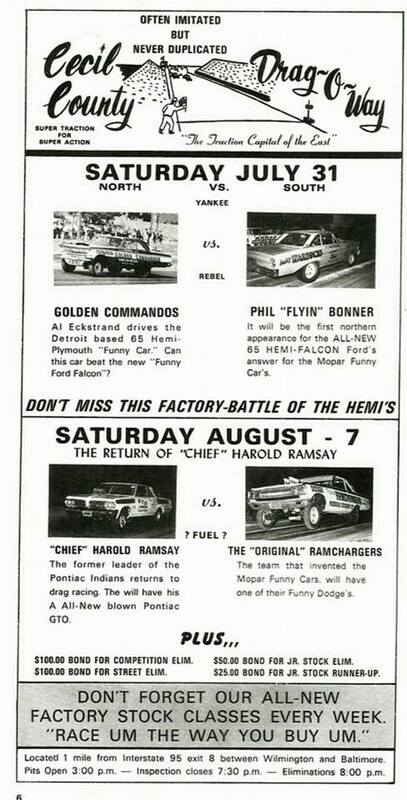 Saturday nights were always the big nights bringing in show after show; major match up Steve-Woods & Cook versus KS Pittman…back in the times where believe it or not ~ the “secondary” show was Big Daddy Garlits going up against Connie Kalitta! 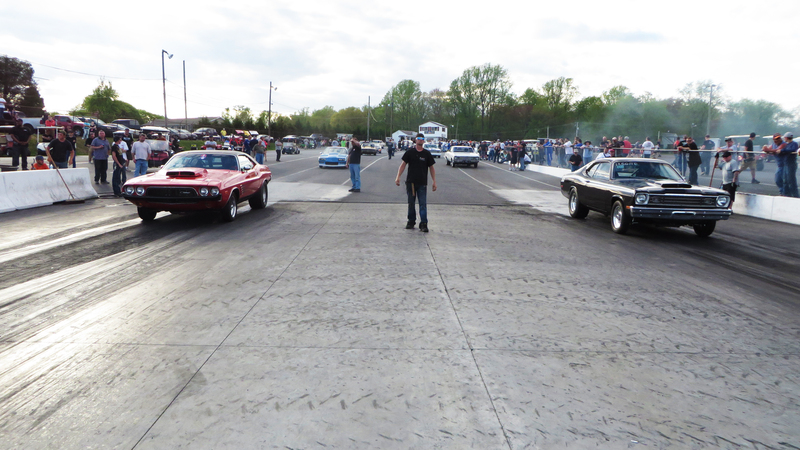 Possibly one of the greatest things to happen for our generation of racing came in the winter of 1998-99, when Pro Mod maven Jim Halsey purchased this historical track! 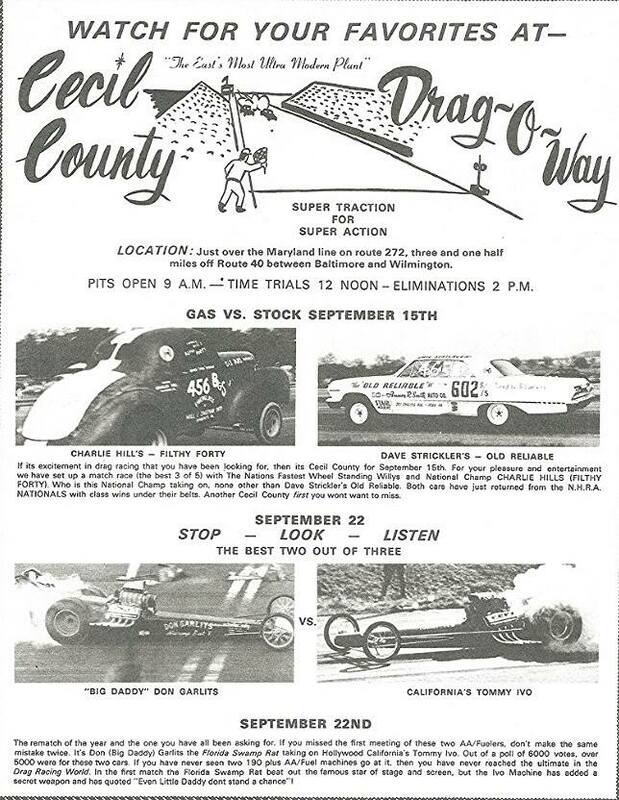 Halsey tells me that they had been looking to build their own track about 10 miles away; but being the man of great character that he is, he first chose to sit down with the then owners of Cecil County Drag-O-Way to discuss his plans. 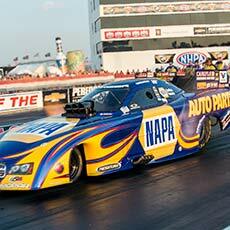 When Halsey discussed with them his plans to build a new track, they offered to sell him Cecil County Dragway! He says that it took a few weeks to “cut a deal”, but that he officially took over ownership and settled in early `99. Halsey has not only maintained the track, but improved it continuously over the years. 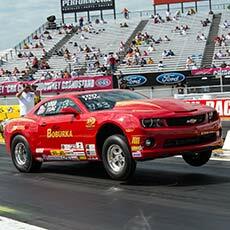 Halsey has maintained the NHRA Lucas Oil series, which has taken place at Cecil County since 1990. 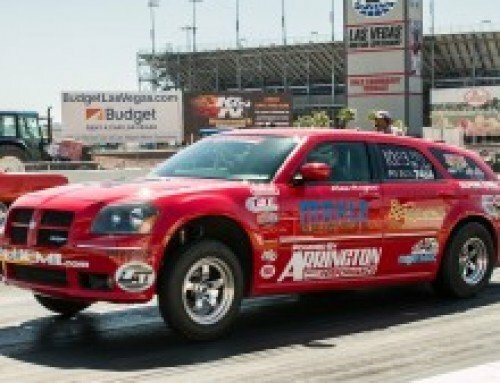 In addition, they have also introduced and hosted the Yellowbullet.com Nationals for the past 6 years! This is not an event to miss as it takes you back to the “good ol` days” of drag racing with fans hanging from the fences and crowding the staging lanes with excitement for the huge amount of “grassroots feel” drag racing that has made enthusiasts out of spectators for years! 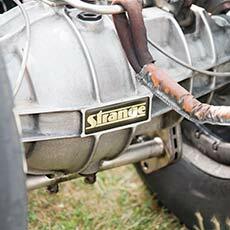 While walking the Yellowbullet last year, President of Strange Engineering Jeff Stange felt compelled to support Cecil County, with its rich history, and the genuine and caring nature in which Jim Halsey runs his track and cares for each and every individual that enters Cecil County Dragway! Rarely does Cecil County host an event where you will not see Halsey himself down on the starting lanes, brushing them off for the next racer or tending to the track! After seeing this first hand, Jeff decided that this was the direction in which he wanted to bring the support of Strange Engineering. Looking into the series that Halsey hosts at Cecil County, the Outlaw Shootout presented itself as a great opportunity for Strange Engineering to really bring our support in a big way, to show support for the grassroots nature of the track and the series, as well as our customers and racers who make the event all that it is! 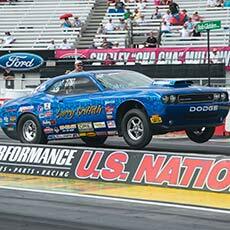 Halsey tells me that that Outlaw Shootout was originally Dave O`Donnells` idea back in 1999. They began the series as an every Saturday event and Halsey admits that it struggled at first to get the car counts that they had hoped for. But as every good management team does, they made the changes necessary to change it to a once per month event, which really brought in the participation! What began as a 4 class event with lower than hoped for car counts, has been vamped up, adding classes and even making up some new classes to draw in more participants! 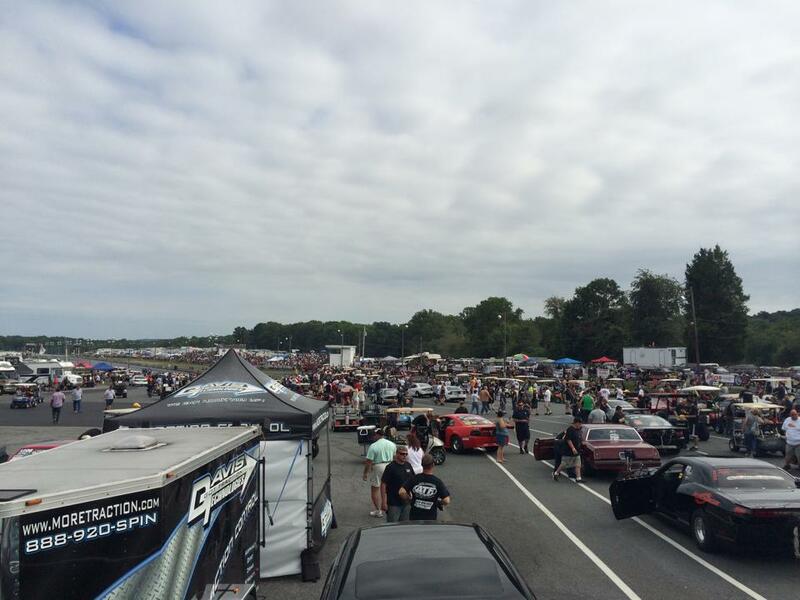 These changes proved worthwhile, as now Cecil County Dragway is “the place to be” on the first Saturday of every month! 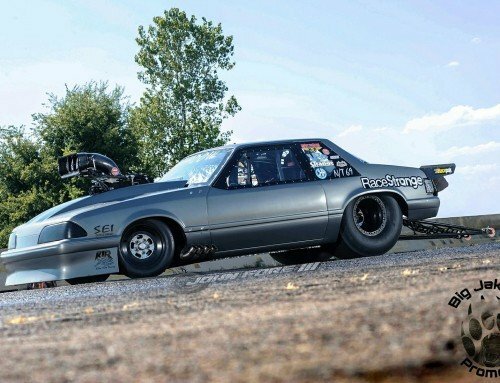 Strange Engineering came on board in 2015 to be the Title Sponsor of what is now known as the “Strange Engineering Outlaw Street Car Shootout,” boasting on average between 250-350 cars per event! 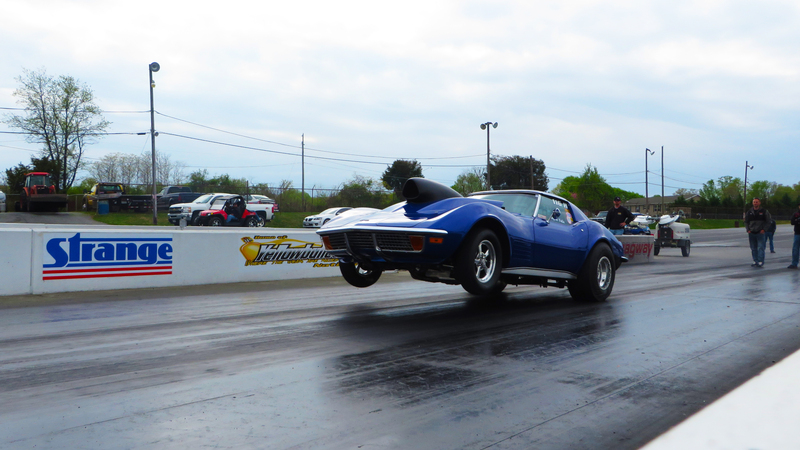 The classes included in the Strange Engineering Outlaw Street Car Shootout are Outlaw 10.5, X275, Ultra 275, Top Sportsman, 8.50, 10.00, & 11.50 Index, Pro Dial, Pro & Super Street. Each car gets a series decal for their car upon entering the series, and each winner receives a “Class Winner” decal to adorn their car with upon winning a race! 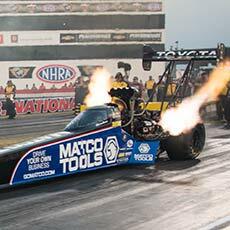 Strange Engineering representatives have chosen a few of these events in which we will be attending; walking and talking with our customers and showing our support for the Shootout. 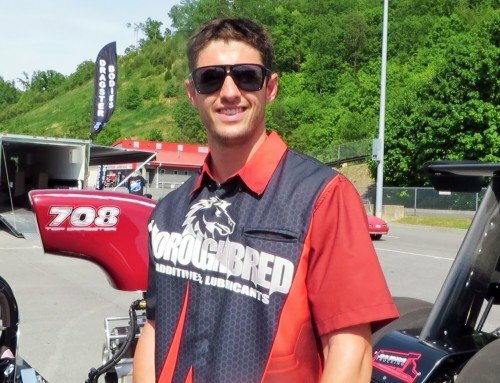 President Jeff Stange, and Marketing representative Crystal Bailey attended the first event, which took place the first Saturday in May, and were more than pleased to see the car counts over 300, and a spectator count that we simply could not put a number on! 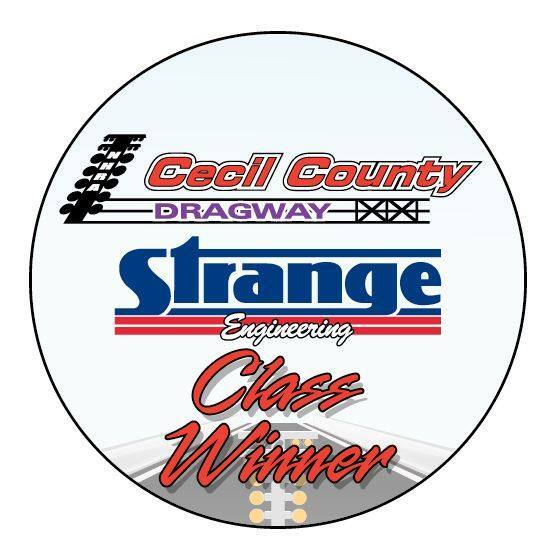 To further our support for Cecil County, Strange Engineering also offers the “Perfectly Strange” Award at the Summit ET Series: awarding $200 when a racer runs dead on with a zero during eliminations and wins the round! 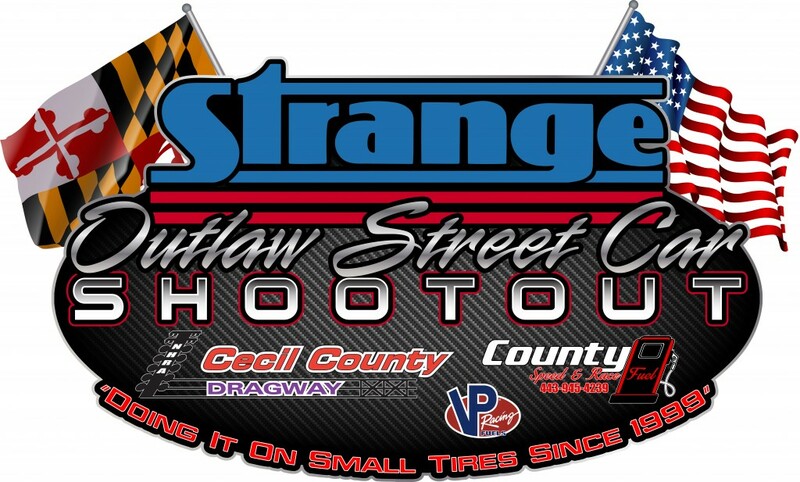 As the title sponsor of the Shootout, Strange Engineering has ownership of 100 general admission tickets, in which we will be finding fun ways to give them directly back to our racers, so that you can bring friends and family down for an experience not to be missed! 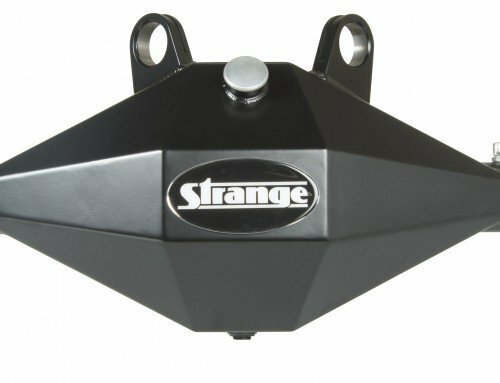 The tickets are valid for general admission into ANY event hosted at Cecil County Dragway, and Strange Engineering welcomes any of you who have fun ideas for giveaways and contests to feel free to write in to us about them, we LOVE hearing from our customers! The Strange Engineering Outlaw Street Car Shootout embodies the direction that Strange Engineering is heading towards for the future seasons. 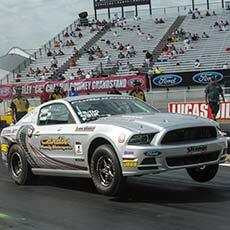 We are actively seeking and assessing opportunities such as Jim Halsey and his Cecil County Dragway for us to support. 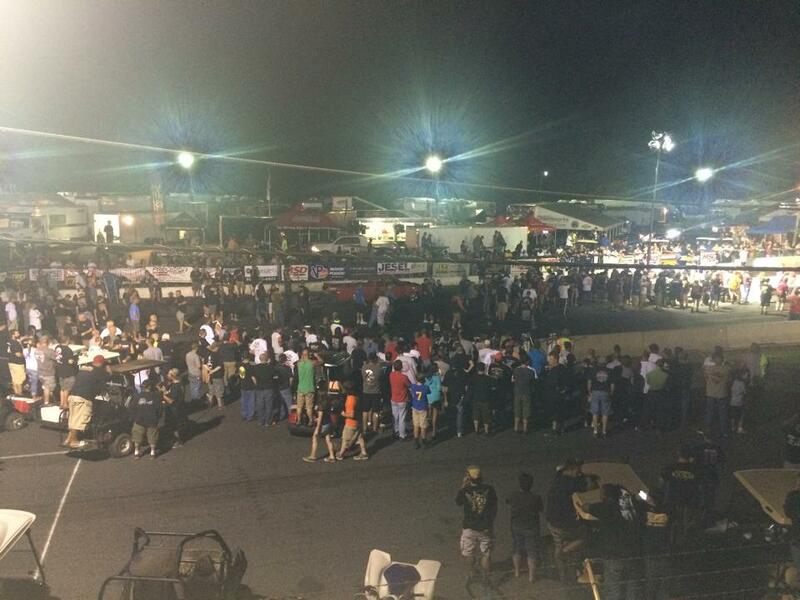 The drag ways across all 7 NHRA Divisions that encompass not just the well respected and recommended track owners such as Halsey; but dragways which uphold the grassroots feel of drag racing, who actively work to better their dragway and enrich the participation in their events and their race series! 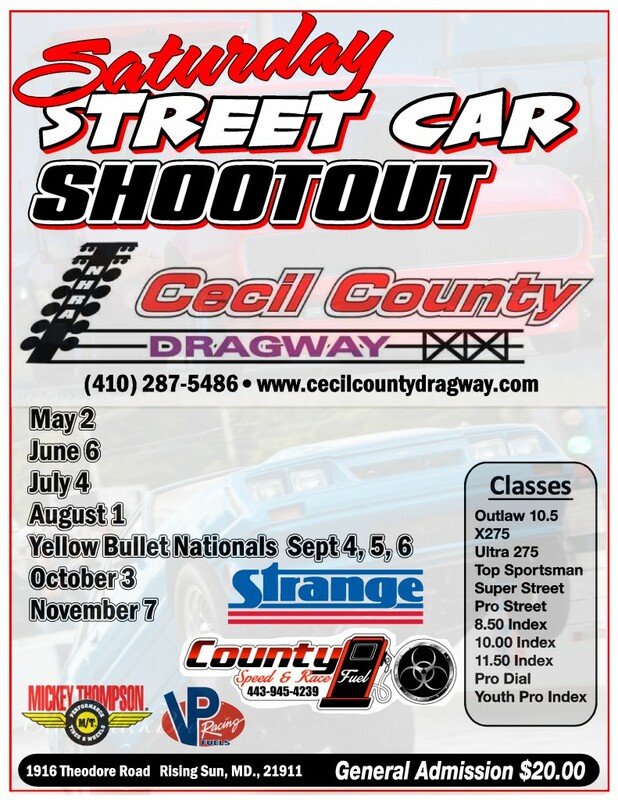 Stay tuned for more information on where you can find your Strange Engineering representatives bringing our support in the future, and in the meantime, get over to Cecil County on the first Saturday of every month for the Strange Engineering Outlaw Street Car Shooutout! You will not regret it! 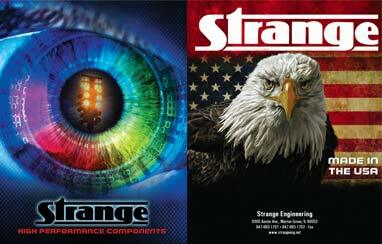 And as always……Don`t Just Race, Race Strange!